Posted by Lacey Hagler on Friday, October 19th, 2018 at 12:18pm. 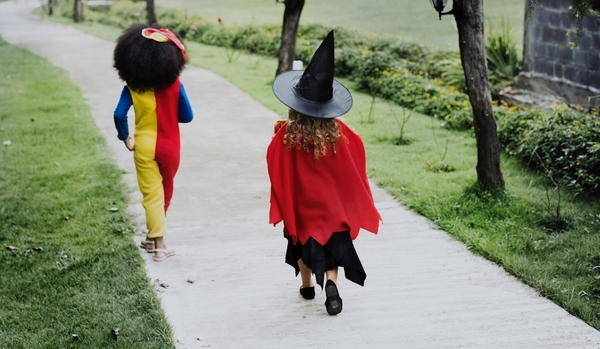 Bring your little ones this weekend to trick-or-treat at Boo at the Zoo this Friday through Sunday. The Palm Beach Zoo is prepared with over 125,000 pieces of candy, a costume contest for ages 12 and under with WILD prizes, character meet and greets, a kids DJ, and animal encounters are imminent. The costume contests will take place at noon and 6:30pm on Fridays and Saturdays, as well as noon on Sundays. Kids have the chance to win animal experiences and zoo memberships. The Kid-Friendly DJ plays at Fountain Plaza 9am-3:30pm and 5pm-9pm. A face painter will be in the Fountain Plaza 9am-3pm and 5pm-9pm. Admission prices range from $5-$22.95, and kids under 3 are free. For more information, GO HERE.